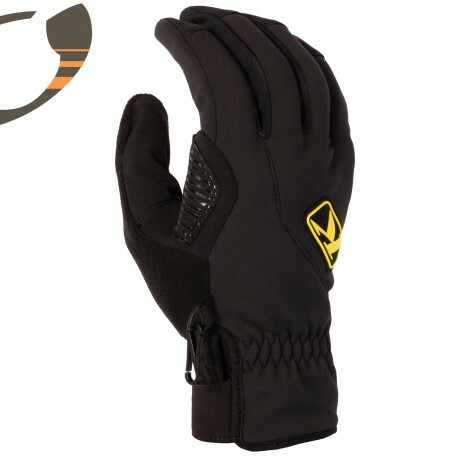 The legendary KLIM® Inversion line of GORE® WINDSTOPPER® gloves have been the high-activity rider’s top choice for more than a decade. The legendary KLIM® Inversion line of GORE® WINDSTOPPER® gloves have been the high-activity rider’s top choice for more than a decade. Lightweight, wind-blocking warmth, and ultimate breathability – all key benefits for long days in the backcountry. 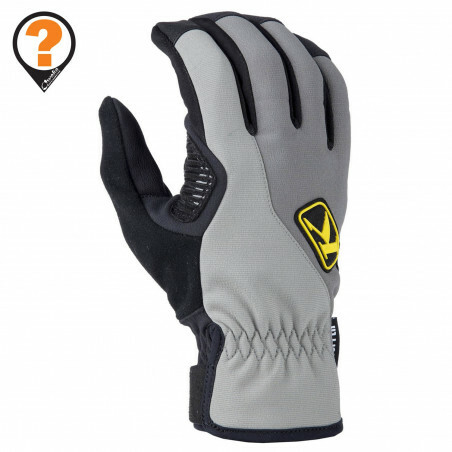 Now, the Inversion enjoys a rebirth with a high-grip synthetic palm, refined fit and updated fabrics. This is the lightest WINDSTOPPER® glove on the market.